Work in conjunction with Alaska Sea Grant director, College of Fisheries and Ocean Sciences, University of Alaska Fairbanks, and National Sea Grant to meet program needs and goals. Manage Fairbanks office. Oversee financial operations. Member of management team. 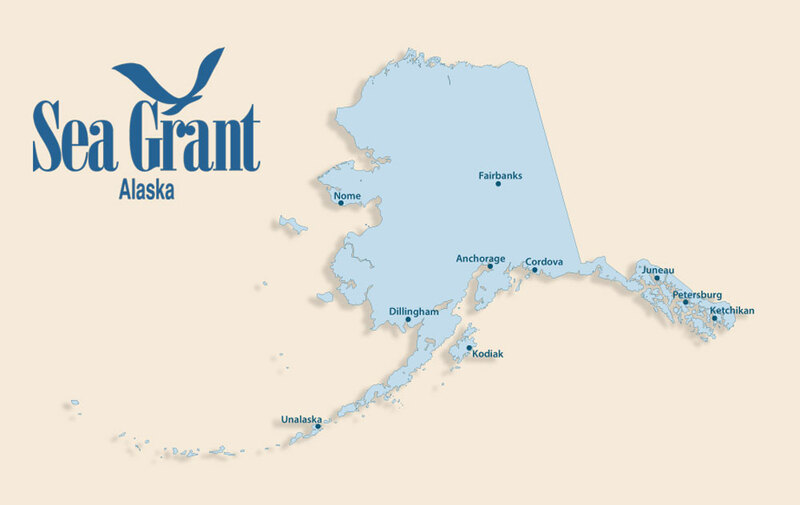 Joined Alaska Sea Grant in June 2016. Many years of experience with research, research administration, budgets and proposals. I spend most of my down time with my two sons Bobby and Cal. In the winter we enjoy skiing, skijoring, and curling. In the summer, if we are not at the baseball fields you can find us floating in our kayaks.